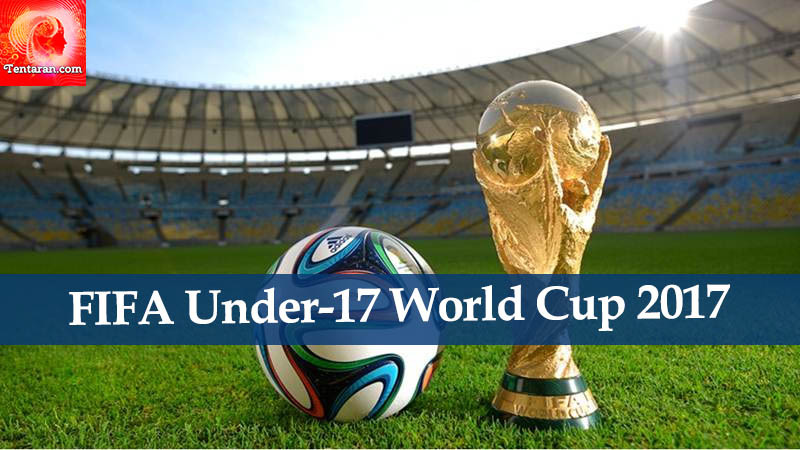 With everything in place for the FIFA U17 World Cup, all eyes now turn to hosts India as they take on the USA in their first ever game at an international football tournament. 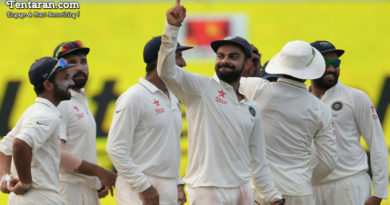 Having earned direct qualification by virtue of being hosts, team India will be carrying the hope of a billion people as they take the pitch at the Jawaharlal Nehru Stadium in Delhi. So how does India stand as they take on a powerhouse of football? With the All India Football Federation spending more than Rs 15 crores on the team to send them to 18 countries to play more than 100 matches in the last three years the Indian team has today played more than 50 international matches. This immense exposure has helped hone the talent of the team, bringing invaluable expertise, guile, and tactics to their game. But things will not be easy as they take on a team that boasts players from the MLS. Having finished second in the CONCAF U17, India will have to be on their A game today. And all preparations till now lead to the fact that the youngsters are more than ready for the task. 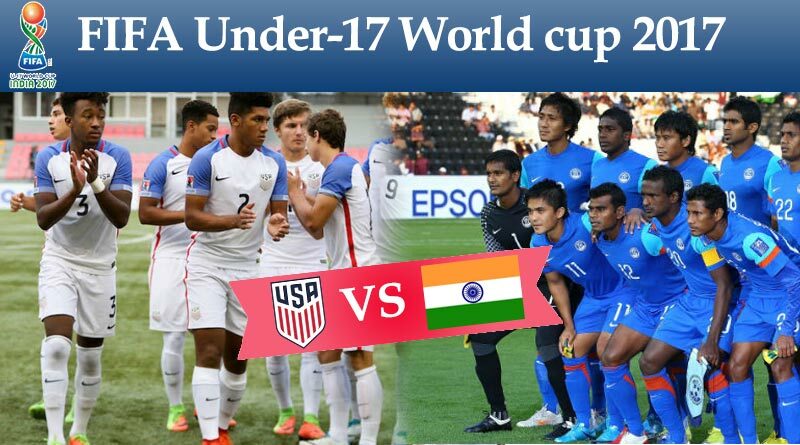 Striker Aniket Jadhav and winger Komal Thatal will be looking to lead from the front and power Indi past USA’s might.